From cushions to duvet covers, curtains, bath mats and more, there's loads of creature comforts available for you to add your personal touch. 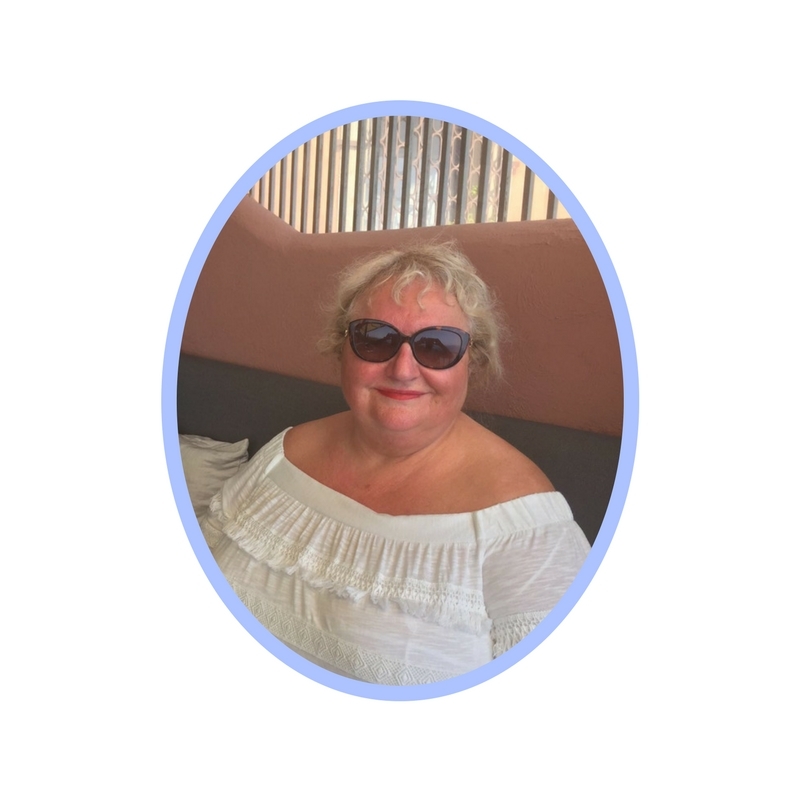 At Studio, we have a talented bunch working in our buying department to bring you the best homeware bits on offer - including Julie Goucher, one of our buyers. Julie's got an eye for the latest styles and trends. She loves to experiment with gorgeous patterns and textures so you can find interiors to suit. 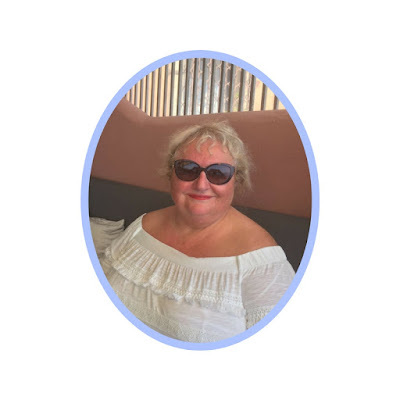 Here's a little bit about Julie, her inspirations and top picks for the Christmas season! I started in retail at the age of 15, initially working for a department store group in their flag ship store. I was then asked to join the buying team and worked there for over 30 years, buying across most home and gift areas. I joined Studio six years ago and I’ve loved working in this growing business. My hobbies are travelling and shopping and I’m lucky enough to be able to do both of these as part of my current role. I have too many embarrassing moments to discuss, many of them making my colleagues laugh. I have a great sense of humour and I am known for my loud laugh. My first trip to the Far East was in 1990, nearly 30 years ago, and I have seen the East develop so much in this period. Although I have travelled there many times, I still get a real buzz when I step off the plane. The innovation in that part of the world is endless. A huge proportion of the bedding and bathroom ranges for Studio is unique to us and we work with many designers both in the UK and overseas. Each season before we travel we put together our trend pack to take inspiration from. The inspiration for the trend packs originates from the catwalk, following designers such as Chanel, Gucci, DG and Ted Baker. Home trends now run hand in hand with fashion! What are your golden rules for choosing interiors? Don’t be afraid to experiment. You need to put your own stamp on your home! Look for inspiration from our catalogues and website, as we’ve a huge range to choose from! What upcoming trends do you see emerging in the near future? Florals are still very strong with some geo influences being applied. What are your favourite products from your range? 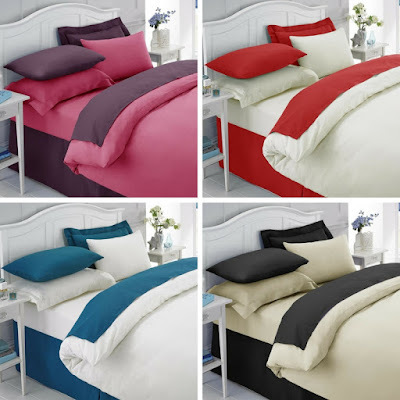 I love our beautiful percale bedding which is available in 12 on trend colours. It has an easy-care finish and perfect for a good night’s sleep! Our Christmas range of bedding is currently flying out with some styles already sold out. 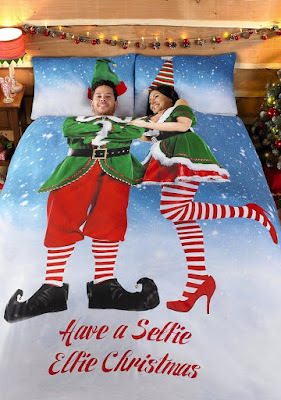 Take a look at our Selfie Elfie bedding, this will give all the family a real laugh! 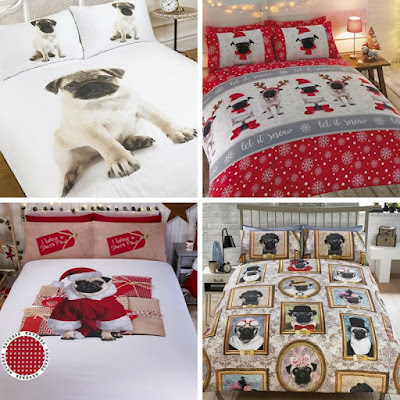 Anything with Pugs is also a big seller and we have several available but be quick as they are selling fast! Our range of Christmas light up cushions are really popular and sold extremely well last year, so this year we have increased the selection. What’s your favourite emoji and why?